CENTCOM commander Army Gen. Joseph Votel channeled his full Dr. Strangelove in front of the US House Armed Services Committee this past Wednesday. "We need to look at opportunities where we can disrupt [Iran] through military means or other means." As Orwellian as our times may be, this still ranks as a declaration of war. With the inbuilt consequence of smashing to bits the UN nuclear deal struck with Iran in the summer of 2015. Joseph Strangelove did not bother to chainsaw his words. Iran is one of the greatest threats to the US today (Pentagon official doctrine; number four after Russia, China and North Korea). 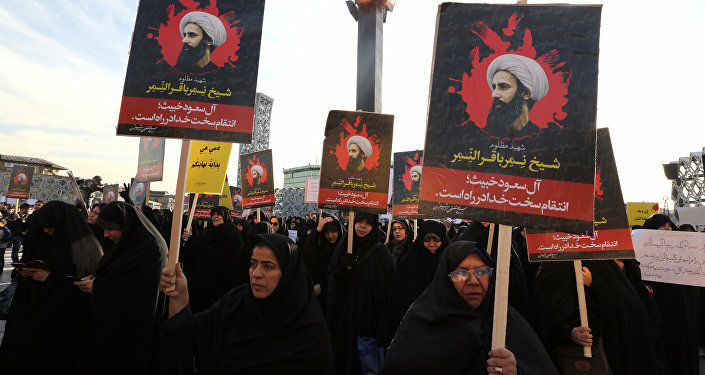 Iran has increased its "destabilizing role" and poses "the greatest long-term threat to stability" in the entire Middle East. Iran is sneaky; "I believe that Iran is operating in what I call a gray zone." And that’s "an area between normal competition between states — and it's just short of open conflict." Iran is involved in "lethal aid facilitation"; the use of "surrogate forces"; plenty of "cyber activities." The US has "not seen any improvement in Iran’s behavior." The naughty boy/country in question still poses "credible threats" through its "nuclear weapons potential" and "robust" ballistic missile program. So this is it; we’re going to take them out. The easy way out would be to characterize this juvenile mobster-style outburst as brought to you by the House of Saud petrodollar fund. Or to be reminded that Joseph Strangelove was addressing the very same crowd who despite acronym-laden 17 multibillion dollar intel agencies telling them over and over, via National Intelligence assessments, that Iran did not have, and was not planning to have, nuclear weapons, still mightily denounced Iran's "nuclear threat." But reality always tops fiction. No one else than the Islamic State/Daesh released a video in Farsi – complete with a message to Supreme Leader Ayatollah Khamenei — declaring war on Iran because they are apostate Shi’ites and because they "tolerate" Jews. No, this is not a Monty Python sketch. In fact, we have been propelled to the curioser and curioser situation of a CENTCOM that invaded and occupied Afghanistan and Iraq; distributed death and destruction free of charge; provoked a myriad, monster refugee crisis; is back at war in Iraq; is still implicated in regime change by all means in Syria; and "leads from behind" the Saudi destruction of Yemen, is now de facto, on the record, allied with Daesh – which it let fester – to take out Iran. Feel free to call it CENTCOM’s jihad. Joseph Strangelove’s performance took place right on cue as the neocon/neoliberalcon axis hysterically peddling its Russophobia – and Iranophobia — across the Beltway and beyond was celebrating a tasty geopolitical candy: Iranian President Hassan Rouhani meeting Russian President Vladimir Putin in the magnificent Grand Kremlin Palace in Moscow. Or, in neocon shorthand, “the mullahs” meet “Hitler”. 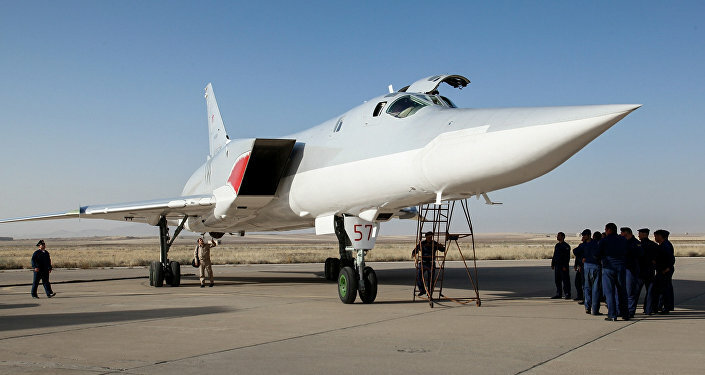 There were predictable developments; Foreign Minister Javad Zarif confirmed the Russian military may use air bases in Iran on a “case by case basis” – essentially against Salafi-jihadis in Syria, as was the case in August last year, when Tu-22M3 long-range bombers and Su-34s flew missions from Hamadan airbase. But, as Rouhani and Putin made it quite clear, the meeting went way beyond cooperating on a real, on the ground, war on terror. 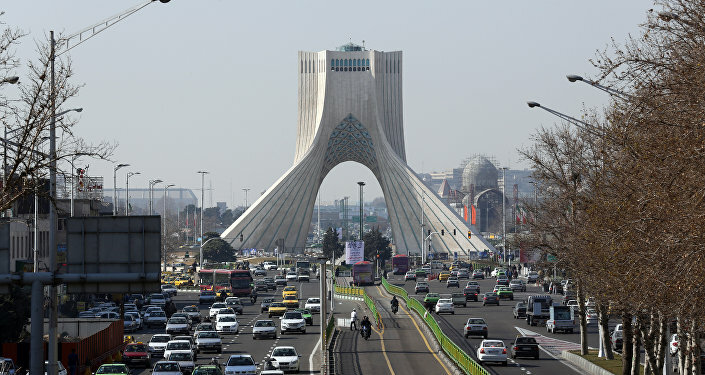 The partnership now encompasses increased trade; energy investments; scientific exchanges; Russia building two new nuclear power plants in Bushehr, site of Iran’s first reactor; the upcoming membership of Iran in the Shanghai Cooperation Organization (SCO); and in the near future, the possibility of Russia-China helping Iranian banking institutions. As the White House tries to get its act together before Secretary of State “T.Rex” Tillerson’s first official trip to Russia, in two weeks time, Russian “overtures to Iran” is now being packaged as one of the key problems preventing some sort of deal – alongside the same old “Russian aggression” meme in Ukraine, Eastern Europe and cyberspace. For the Pentagon, Iran-Russia cooperation is anathema – in Syria or anywhere else, especially after Aleppo. That happens to mesh quite well with the White House Richelieu/Macchiavelli Steve Bannon’s worldview; Bannon was a naval officer during the Iran hostage crisis and regards Iran as an existential threat as much as the Pentagon brass. So the picture now sold to internal US public opinion could not be more frightful; Iran “destabilizes” the entire Middle East while Russia “destabilizes” Eastern Europe, the Western Balkans, Ukraine, actually the whole planet. 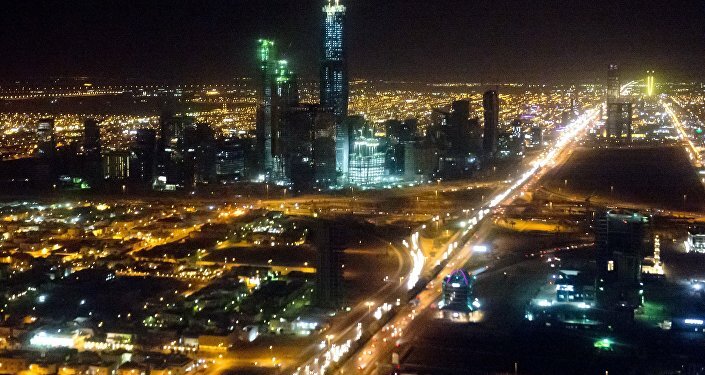 At least Washington’s road map ahead on Iran is now being fully laid out; more – and tougher – sanctions; non-stop harassment coupled with brainwashing of Western public opinion; covert ops; and last but not least, outright war. Senator Bob Corker, chairman of the Senate Foreign Relations Committee is avidly promoting the Countering Iran’s Destabilizing Activities Bill which, if approved, will bury the American commitment to the UN-sponsored nuclear deal; brand the Islamic Revolutionary Guard Corps (IRGC) as a terrorist organization; and open the gates to yet another sanctions flood. It might as well be a case of all bark, no bite. Anyone who’s seen the writing on the wall across the Beltway knows that the Iran-Russia strategic partnership is one of the three key nodes, along with China, in the big story of the young 21st century; Eurasia integration, with Russia and Iran closing the energy equation and China as the investment locomotive. And there’s not much they can do to prevent it. So once again the dogs of demonization bark while the Eurasian caravan passes.